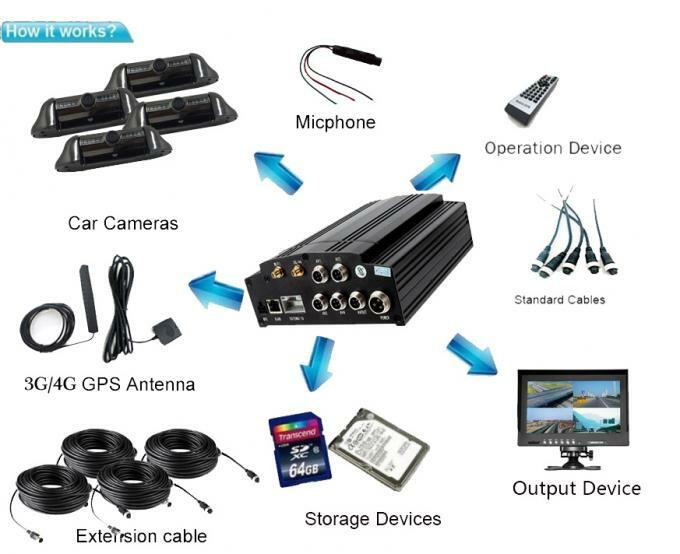 Mobile DVR is the most professional industrial solution for vehicle CCTV system. 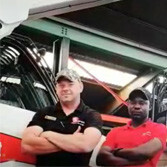 It offers the best and most reliable management for vehicle fleets over Internet. 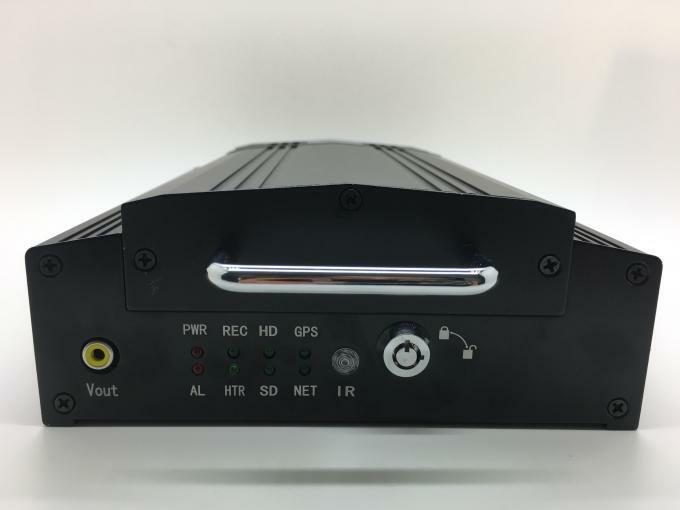 Vanwin Tracking insist on the advanced design concept to provide customers with the most user-friendly& excellent quality Mobile DVR. 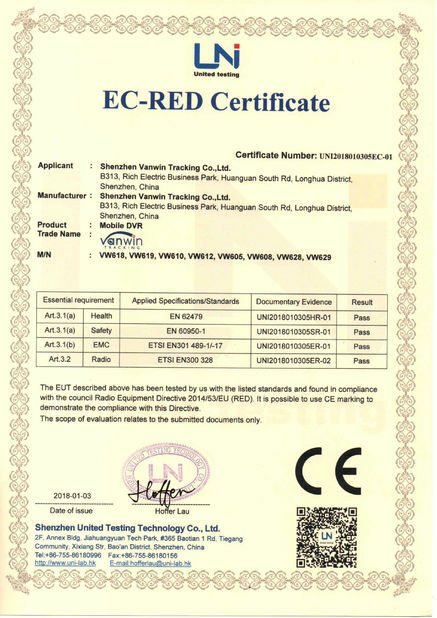 Our quality standard can meet the international standard for global bus, taxi, truck, van, trains and ect. 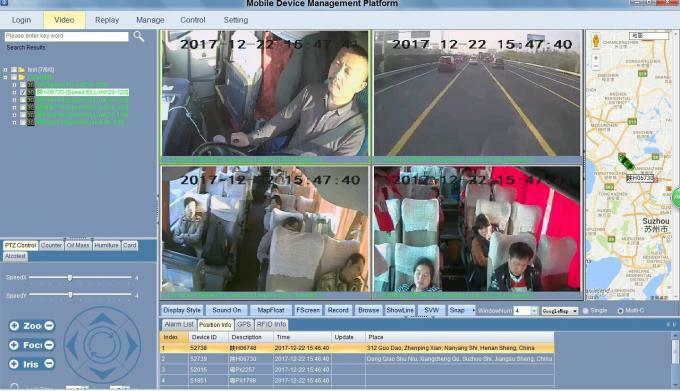 The MDVR below allows you to track and view your vehicles in REAL TIME via live video camera streaming from up to 4 cameras on your truck, car ,bus,taxis, police cars, excavators, petorl trucks, law enforcement vehicles, and other various types of vehicles with people counting,RFID card reader,fuel consumption sensor,LED display functions etc. Using the Internet, GPS, and Mobile CCTV technology, you can now view your vehicles, drivers and cargo from your office, wherever they are in the country. Our cloud-based Control Room software also allows you track your fleet, identifying speed, location, fuel-level and many more. Oil sensor/People Counter and ect. 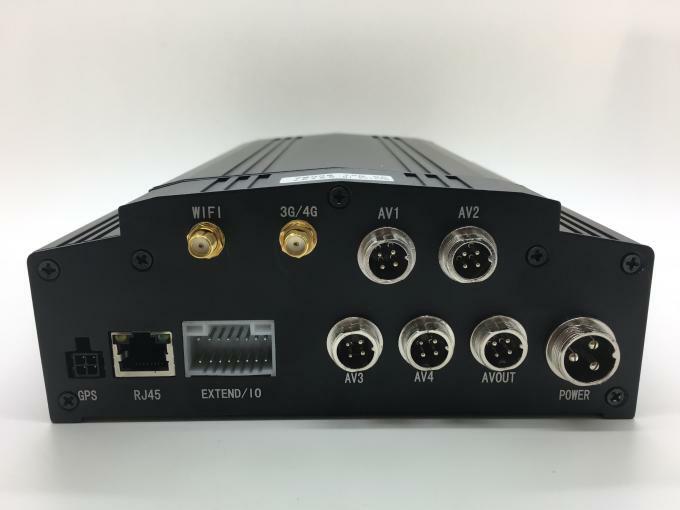 It can support remote online monitoring by computer and Mobile APP. 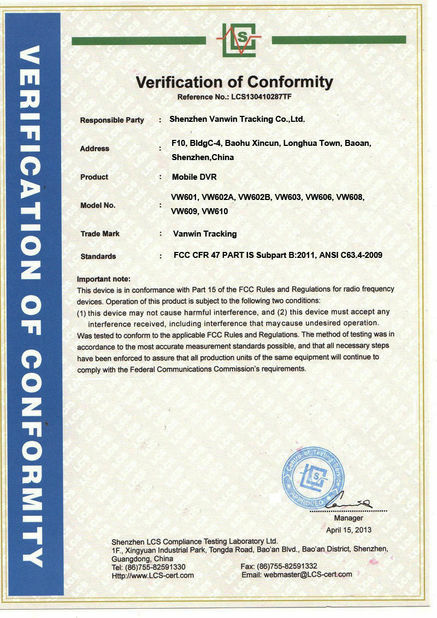 If you're interested in the system above, please be free to get the high-quality solution and system with us.